Your research deserves the best possible tools and subject-matter experts, and they are here! 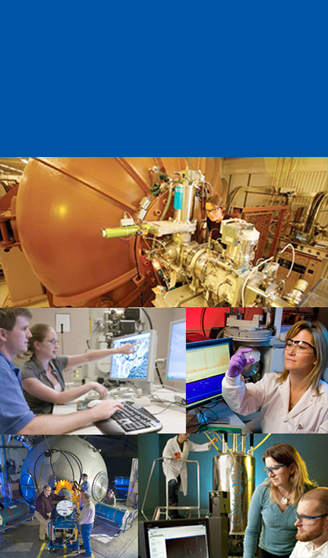 Physical and Life Sciences Division user facilities are LLNL scientific instruments and computational capabilities that are made available to collaborating researchers and institutions. User facilities provide world-premier, one-of-a-kind capabilities to the broader scientific community. Physical and Life Sciences capability centers provide specialized resources – from nanoscale materials synthesis to biological agent identification to high-performance computing – across a range of scientific disciplines. Physical and Life Sciences institutes support collaborations between LLNL and academic collaborators.